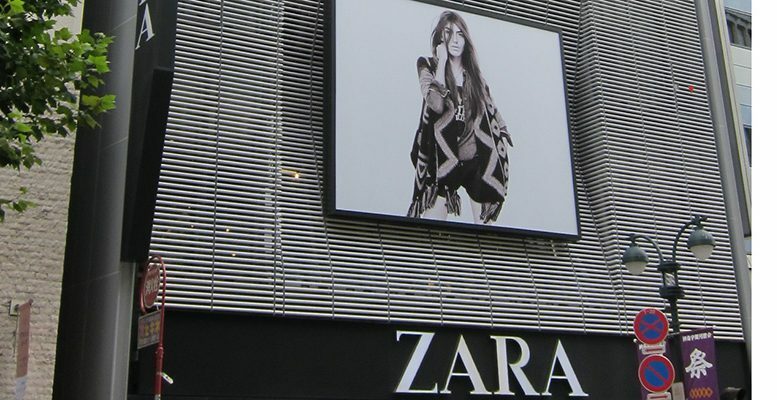 Spanish retailer Inditex is the largest in Europe, more than twice the size of the number 2. Kering. With over 7,000 stores and 150,000 employees globally, it continues to outpace its rivals mainly due to its flexible business model. In 2016, traditional long lead-time retail models (like H&M, Next, M&S) delivered either flat or falling like-for-like (LFL) patterns “in contrast to the high single-digit/low double-digit LFL sales growth trends from short lead-time models such as Inditex,” Edwards notes. “Zara turns around new in-season designs within 4-6 weeks, vs. the traditional industry model of 3-6 months,” Edwards notes. Goldman Sachs is upbeat about Inditex’s on-line business going forward. It expects the evolution of online penetration to “accelerate” total LFL sales growth.